Afghan President Ashraf Ghani’s visit: Kabul wants more from India, but will New Delhi take risks? The sentiment has been 'Kabul, Delhi bhai bhai'. But Afghanistan, which is still supporting the 'good Taliban', wants Delhi to show it more love. India needs to tread a cautious path at this time. On September 19, Prime Minister Narendra Modi met Afghanistan's President Dr Ashraf Ghani in New Delhi over lunch. While no new announcement was made, Ghani’s visit is significant as it was aimed at reiterating commitments to “strategic partners and a valued neighbour”. The visit gains significance also because both PM Modi and Dr Ghani face elections in the next few months. If not postponed, the Afghanistan Parliament elections will be held in the next month itself, while the presidential elections are scheduled for April next year. This may thus be the last visit of Ghani during his first term in office. Dr Ghani arrived in Delhi on September 19 to brief India, and take into confidence Kabul’s all-weather friend and first strategic partner, on recent developments in the war-torn country, including peace talks with the Taliban. According to official communications, the discussion mainly revolved around India’s commitment to helping build a stable Afghanistan, the current security situation, recent initiatives with Taliban, and trade and commerce. Most difficult job in the world? Being president of a country like Afghanistan is not easy. Ghani has the arduous challenge of overseeing his nation’s transition from NATO-led security to Afghan forces taking control. That has also meant a huge cut in foreign aid. The shift has not been an easy one — in fact, casualties have reached a record high. In July, the United Nations Assistance Mission in Afghanistan (UNAMA) released its mid-year report, according to which the first half of the year witnessed 5,122 civilian casualties (1,692 people killed and 3,430 injured). The brief ceasefire during Eid-ul-Fitr had raised hopes of a durable peace, but since then, Afghanistan has witnessed several deadly attacks. 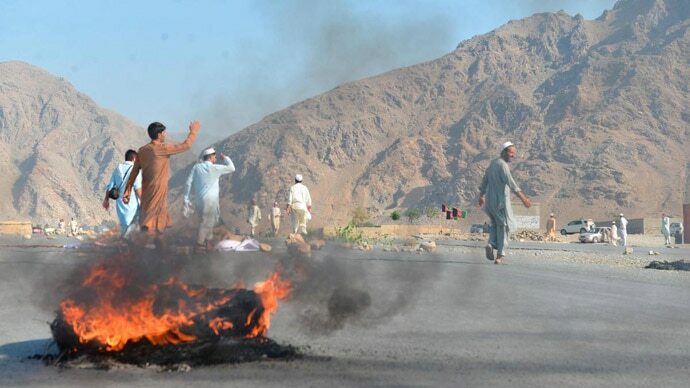 On September 11, at least 68 people were killed and 165 injured when a suicide bomber detonated explosives in the eastern Afghan province of Nangarhar at a peaceful protest gathering. On September 5, twin bombings at a sports club in the capital, Kabul, killed at least 20 people and wounded 70 others. The most serious offensive in recent weeks was on the historical and strategically located city of Ghazni — known in India for Mahmud Ghaznavi, whose invasion led to the establishment of the Delhi Sultanate at the end of 12th century. The government admitted to the deaths of at least 70 Afghan police personnel, 20 civilians and 194 Taliban insurgents, although the actual number is believed to be many times higher. When Ghani assumed office of the President in 2014 as part of the deal with his rival, Dr Abdullah, in the National Unity Government, he tried his best in the initial months to make Pakistan believe in the long-term benefits of peace and stability. He visited Delhi quite late — in April 2015 — to dispel India’s concerns, and then articulated his vision of developing Afghanistan as a “roundabout”. Prime Minister Modi also visited Afghanistan twice, first to inaugurate the new building of the Afghan Parliament in December 2015 that India helped build, and once again in June 2016 to inaugurate the multipurpose Salma Dam, often regarded as the ‘Friendship Dam’ in Herat. While the high number of casualties is a major cause for concern now, the country has seen some positive developments recently as well. Most significant is the peace deal with former warlord and insurgent leader Gulbuddin Hekmatyar. The elusive peace talks with the Taliban have been the blink-and-miss kind so far, but particularly after Eid, formal negotiations between US representatives and the Taliban began in Qatar. 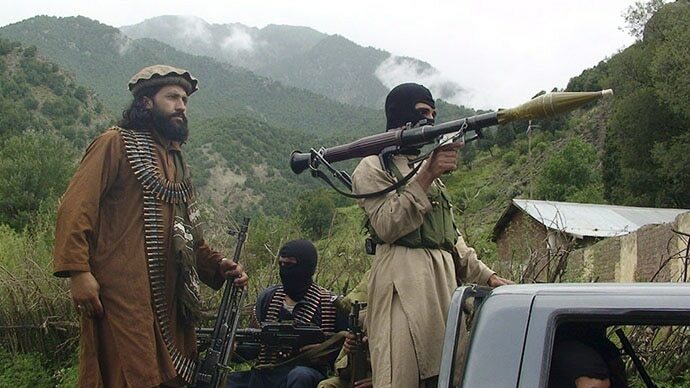 Russia too is on board in the negotiations with the Taliban. With the news of the death of Maulvi Jalaluddin Haqqani, a dreaded leader of a Taliban offshoot, Kabul will hope that there is some breakthrough before the presidential elections coming in April. Interestingly, Pakistan’s Foreign Minister Shah Mehmood Qureshi made his first trip to Kabul last week, after the new government of Imran Khan assumed office in Islamabad. 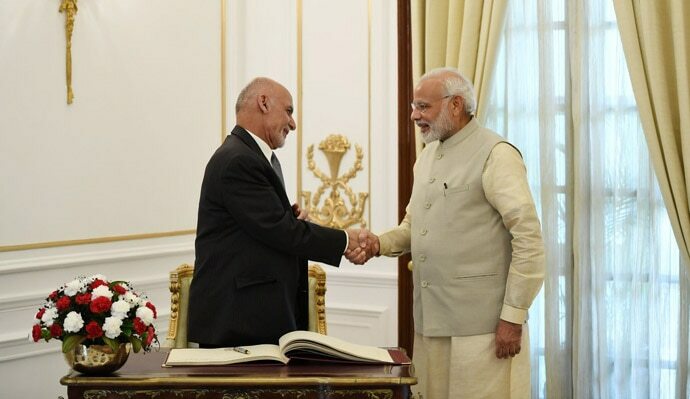 On Wednesday, PM Modi and Ghani in Delhi “reviewed and positively assessed the progress of the multi-faceted India-Afghanistan strategic partnership” at Hyderabad House, where the PM hosted the visitor. Aided by an air-freight corridor from Delhi and Mumbai, bilateral trade has crossed the US $1-billion mark. Last week, Mumbai witnessed a successful India-Afghanistan trade and investment show, from September 12-15. They hoped that once the Chabahar port in Iran becomes fully operational, trade with and via Afghanistan to larger Central Asia will grow manifold. 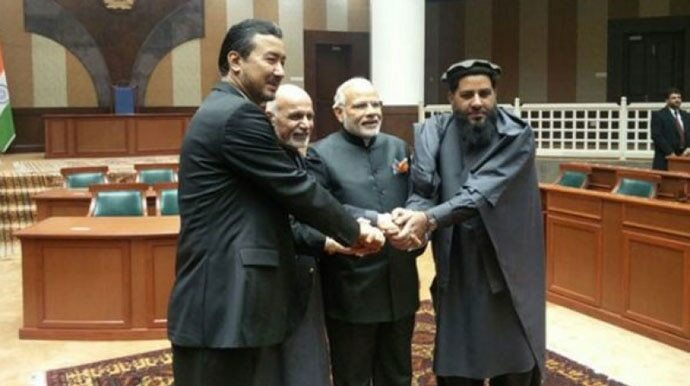 India, Iran and Afghanistan recently held the first tri-partite meet in Kabul to deliberate on the fast completion of the port. Chabahar is strategically important for both India and Afghanistan. Like Chabahar, the work on another connectivity project, the Turkmenistan-Afghanistan-Pakistan-India (TAPI) pipeline, is on, and last month, MoS MJ Akbar was in Afghanistan to take part in the ground-breaking ceremony for the Afghan section of the pipeline. While speaking at a function in Delhi, the anthropologist-turned-politician Ghani pitched strongly for a peace deal with the Taliban, terming them “part of Afghan society”, and distinguishing them from Daesh or ISIS. Ghani also said that South Asia remains the least economically integrated region in the world, and hoped that we “overcome the past to create the near future”. He said that for thousands of years, the region symbolised connectivity, and hoped that Afghanistan serves as a “platform for regional and global cooperation and stability by once again becoming a roundabout (for trade)”. He thanked India for its contributions, most importantly in education and training, ending his speech with “Jai India, Jai Afghanistan”. Although Kabul is aware of New Delhi’s limitations, they expect greater military support from India. Immediate demands, according to reports, are at least four more helicopters. In 2015, India had gifted four helicopters to Kabul. New Delhi, meanwhile, has confined itself to infrastructure development in the war-torn country. It has generally refrained from any aggressive military adventure that may raise suspicion in Pakistan. Nonetheless, India trains batches of military and police personnel, gives scholarships to over thousand Afghan students each year, and has helped build a dam, power stations, the parliament building, university, hospital, etc., in Afghanistan. Such an approach has earned India unmatched respect and the goodwill of common Afghans as well as politicians. But Kabul expects New Delhi to be more forthcoming, and play a bigger role in the region, instead of sticking to textbook diplomacy.